Everybody needs routine family dental care, such as checkups and cleanings. But everyone’s dental needs are unique; therefore, family dentistry involves a number of personalized treatment options to maintain everyone’s continued oral health. For the most part, family dentistry is designed to prevent or mitigate issues before they require more extensive dental treatment. In addition to routine checkups and cleanings, that can also include deep periodontal cleanings, services designed specifically for children, and more. 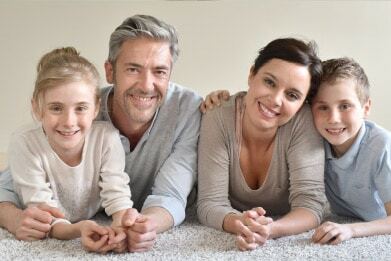 To set your family on the path to a lifetime of beautiful, healthy smiles, schedule your family dentistry services today by calling Coppertop Family Dentistry.